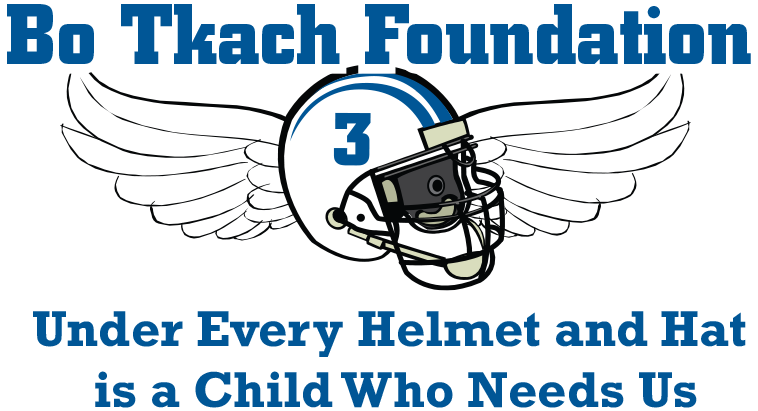 Bo Tkach Foundation – Under Every Helmet and Hat is a Child Who Needs us! The Foundation remains committed to its mission of creating awareness of mental health issues while providing essential funding for youth programs, scholarships and otherwise inaccessible mental health screening and treatment. Obsessive-compulsive disorder (OCD) is a psychiatric anxiety disorder most commonly characterized by a subject’s obsessive, distressing, intrusive thoughts and related compulsions (tasks or “rituals”) which attempt to neutralize the obsessions. According to the OC Foundation’s website, 1 in 40 adults and one in 200 children suffer from OCD at some point in their lives. This means that at any one time in the United States, at least 5 million people are experiencing the symptoms of OCD. It is the fourth most common neuropsychiatric illness in the country. To create awareness for Obsessive Compulsive Disorder and other mental health issues while providing essential funding for youth athletic programs, scholarships and otherwise inaccessible individual mental health screening and treatment. 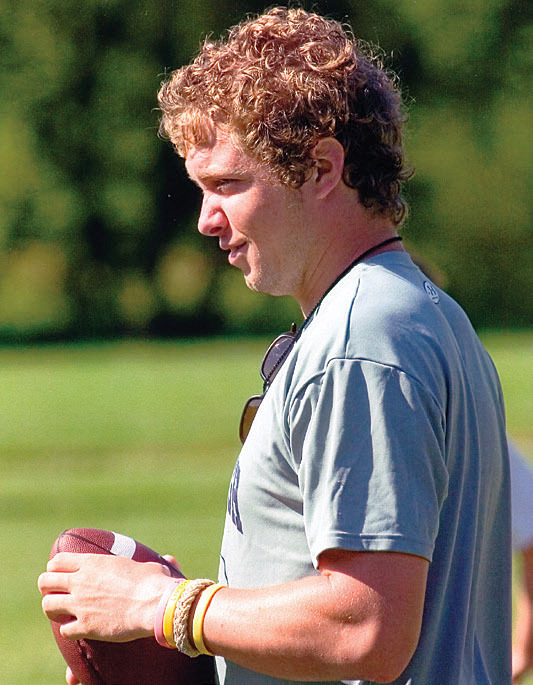 Through youth athletics, public awareness and financial assistance, we can promote positive mental health for students in our area, and annually benefit 1,000 or more students. On an annual basis, provide scholarship awards to deserving student in Carbon, Lehigh, and Northampton Counties. Provide significant funding for many youth athletic programs specifically in the Palmerton, Lehighton and Northern Lehigh School Districts plus surrounding areas. Provide financial assistance to students who would not otherwise have access to mental health screening and treatment. Support mental health awareness and educate parents to recognize the potential warning signs and symptoms.